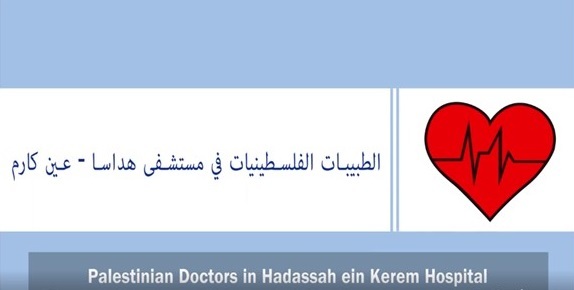 Three Palestinian doctors joined the Hadassah medical team at Ein Kerem Medical Center. They are a part of the daily personal struggle to overcome all barriers and to offer excellent treatment to all patients that is the very essence of Hadassah. Their story is told by Stand With Us. Meet Aliya, Rinad Aliyan and Ronza Salem.